Start in Phoenix and end in Albuquerque! With the discovery tour Colourful Trails of the Southwest with Albuquerque Balloon Fiesta Summer 2019, you have a 10 day tour package taking you through Phoenix, USA and 14 other destinations in USA. 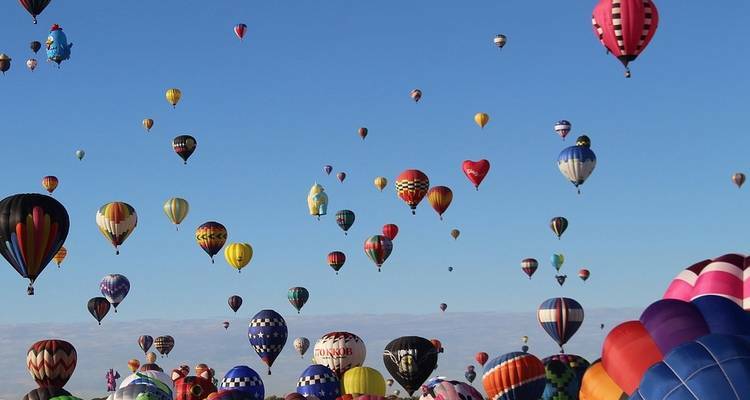 Colourful Trails of the Southwest with Albuquerque Balloon Fiesta Summer 2019 includes accommodation as well as an expert guide, meals, transport and more. This is a great tour for an overall overview of the three Hawaiian islands visited. Keeps you busy though so not for those looking for full days of pool or surf time. Great transportation, accommodations, and included meals. You are responsible for obtaining all necessary visas prior to the departure of your trip. Depending on your nationality, you may need visas to enter certain countries included on your trip. Obtaining visas can take up to six weeks prior to your departure. It is strongly advised that you consult your local Consulate or Embassy of the country you are visiting well in advance to determine which visas they require. When is the Albequrque Balloon Festival? 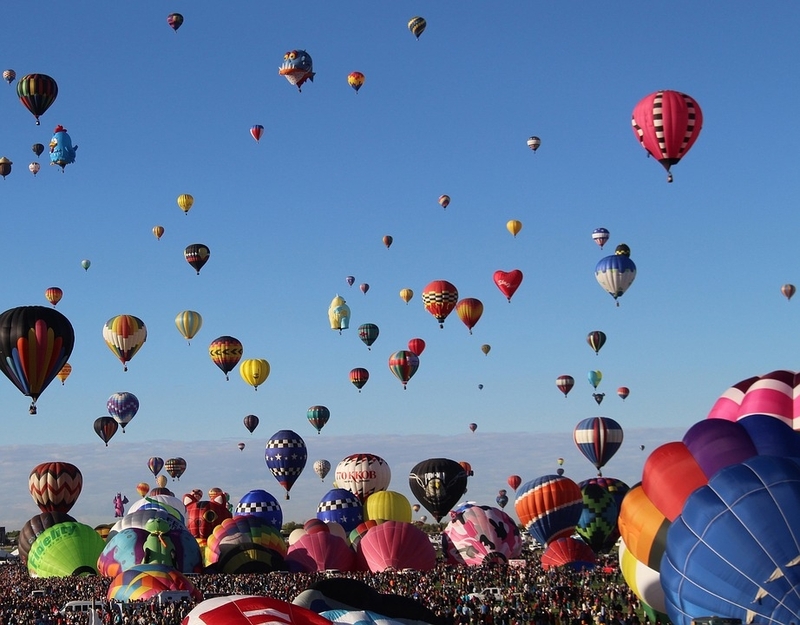 The Albuquerque Ballon Festival takes place in October, and Trafalgar has a tour organized in October. Phoenix is the starting point and Albuquerque is the endpoint. TourRadar only requires a deposit of $99 to confirm this Trafalgar booking. The remaining balance is then payable 50 days prior to the departure date. For any tour departing before 7 June 2019 the full payment of $3,075 is necessary. No additional cancellation fees! You can cancel the tour up to 50 days prior to the departure date and you will not need to pay the full amount of $3075 for Colourful Trails of the Southwest with Albuquerque Balloon Fiesta Summer 2019, but the deposit of $99 is non-refundable. Covering a total distance of approx 1,528 km.